Coburn Nylon Neck Tags identify thousands of dairy cows throughout the world. 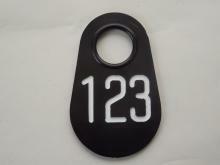 Cattle Tags are made of solid nylon and are flexible, unbreakable and are available blank or permanently engraved with the number on both sides. 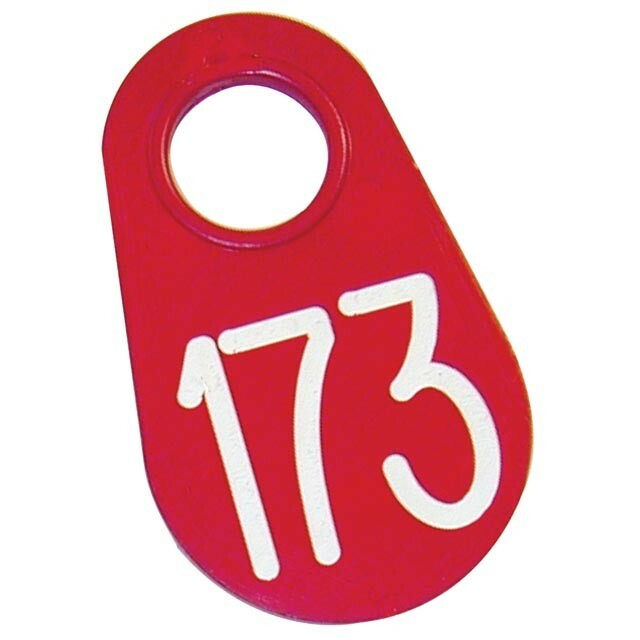 We offer red, blue, black or green with white numbers, white or yellow tags with black numbers, and black tags with yellow numbers. Coburn Nylon Neck Tags identify thousands of dairy cows throughout the world. 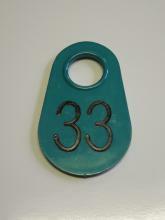 Cattle Tags are made of solid nylon and are flexible, unbreakable and are available blank or permanently engraved with the number on both sides. 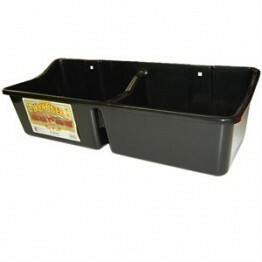 We offer red, blue, black or green with white numbers, white or yellow tags with black numbers, and black tags with yellow numbers. Please specify in the notes on the check out screen what numbers you would like engraved on the neck tags.